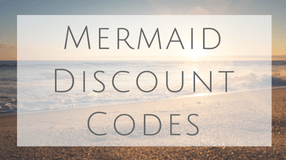 What is your favorite mermaid mug? Check out my top favorite! Ok, you figured me out. I love anything and everything mermaid. 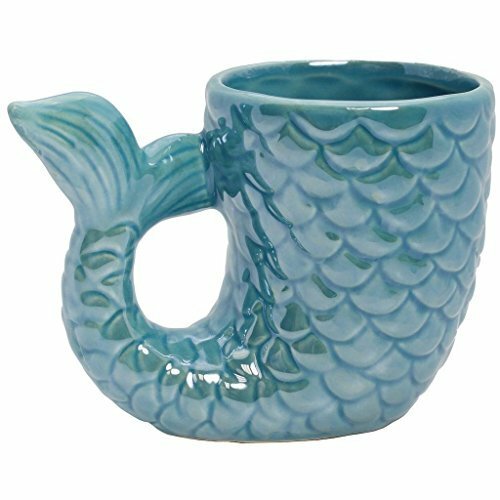 I was at Starbucks today and saw someone with a mermaid mug! What the? Those exist? 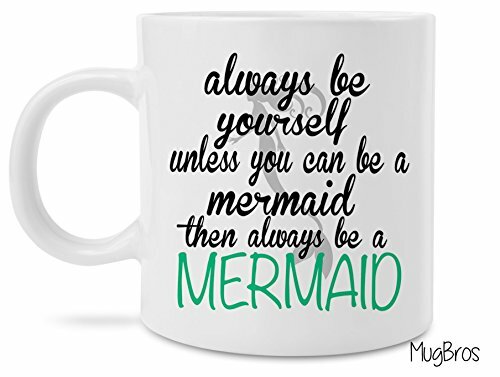 I’m in, let’s see what mermaid mugs we can come up with! These are a great idea for Christmas stocking stuffers or possibly could be added as home decor in your kitchen and dining areas. Below are my top favorites. This is (of course) personal preference but I hope you find one you like! 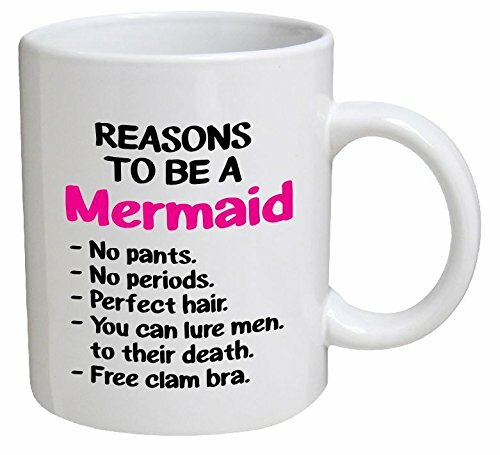 Let me know if there is a brand or type of mermaid mug I am missing. This is my type of mug! I am on the go for sure. It’s microwave safe container so you can head out the door. 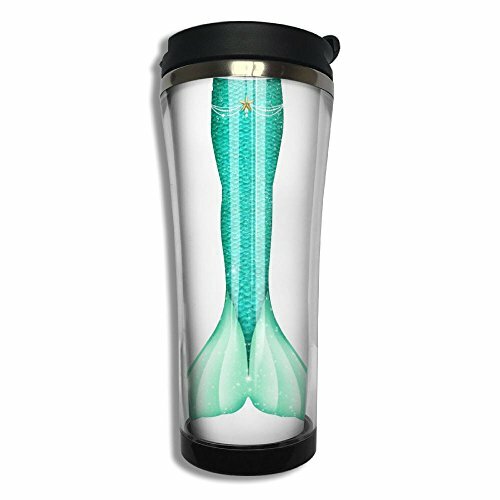 It’s even nicer to have a mermaid tail on your coffee mug. Haha! 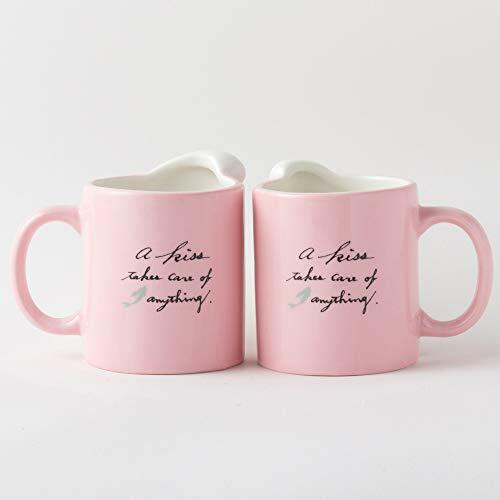 This funny coffee mug made me laugh! A reversed Mermaid isn’t as seductive as real mermaids are. They do make for a good conversation piece. When you think of coffee, what comes to mind? Probably Starbucks! There is a lot of history with the Starbucks mermaid but it sure is fun seeing the ceramic mugs they come up with every year. This is the 2016 anniversary mug and has a beautiful mermaid design with scales. 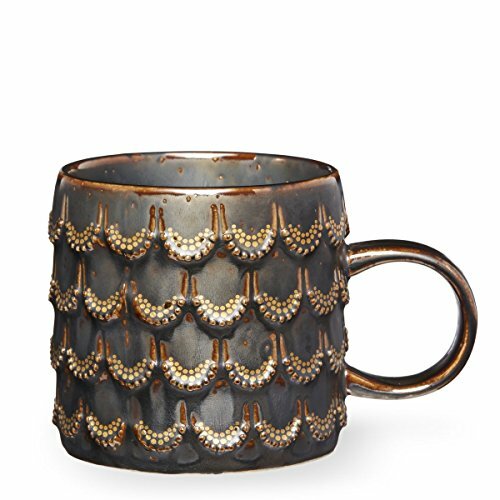 A fun bronze color of scales for a travel mug. They not only make good coffee but good mugs to go with it! This is slightly ridiculous coffee cup… and I love it. Change the scene of your mug by putting hot or cold liquid and see what happens. Sometimes classic white mugs are the best. A simple scale design and it’s perfect. If you have read any of my other posts, you might catch on to the fact that I love the color gold. Match it with a teal mint green and we have a winner! A great gift idea if you need one! 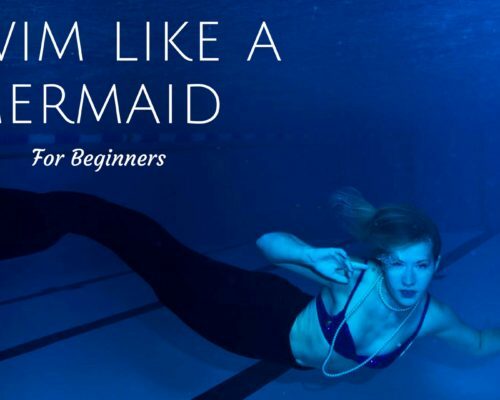 Have you ever heard of a Permaid before? It’s a cat mermaid. Now you know. Comment below and let me know which ceramic coffee mug you like the best! 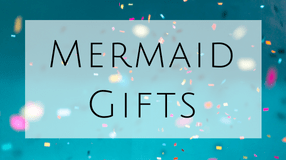 You may be wondering, “STAR BUCK MERMAID MUG?While ceramic mugs may be more energy intensive to produce, they can be reused thousands of times. I agree! Let’s stop producing so much trash! I live in Austin Texas and they charge for grocery bags. It promotes people bringing reusable bags and helps the environment. Win! Wow!!! Wonderful mugs with nice stickers..